BATON ROUGE, LA (WAFB) - The LSU softball team returns to SEC play this weekend taking on Georgia in Athens for a Friday through Sunday series. 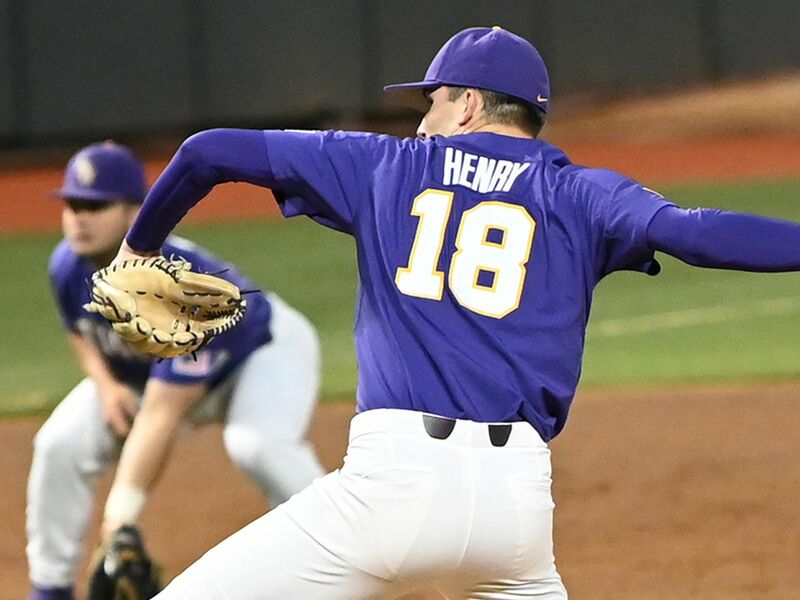 Game one (5 p.m. CT) and two (1 p.m. CT) of the series will stream live on SEC Network+. 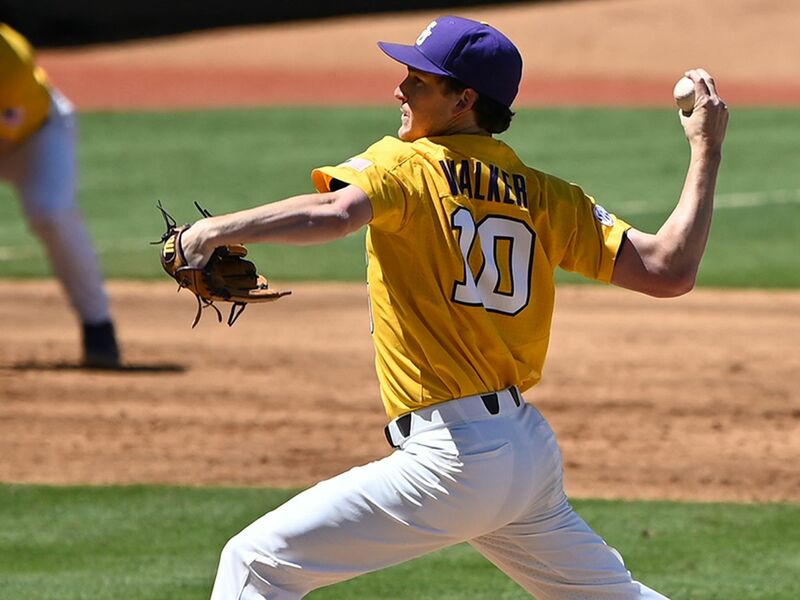 Game three (11 a.m. CT) will air live on ESPN with Mike Couzens and Michele Smith on the call. The No. 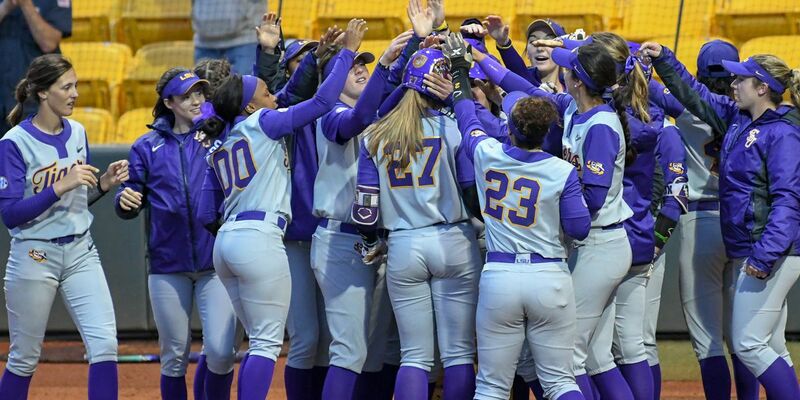 8/6 LSU softball team is heading into the weekend with a 25-6 overall record and is 4-2 in SEC play. The Bulldogs are also 25-6 on the season and are 1-2 in SEC play. The Tigers are hitting .341 with Amanda Sanchez leading the way with an impressive .487 average. 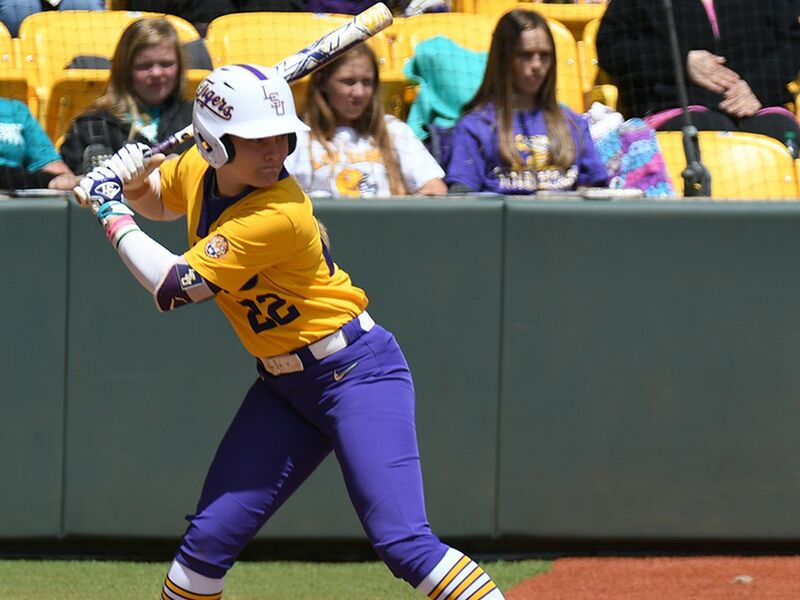 Shelbi Sunseri leads the Tigers with 12 home runs and 39 RBI. 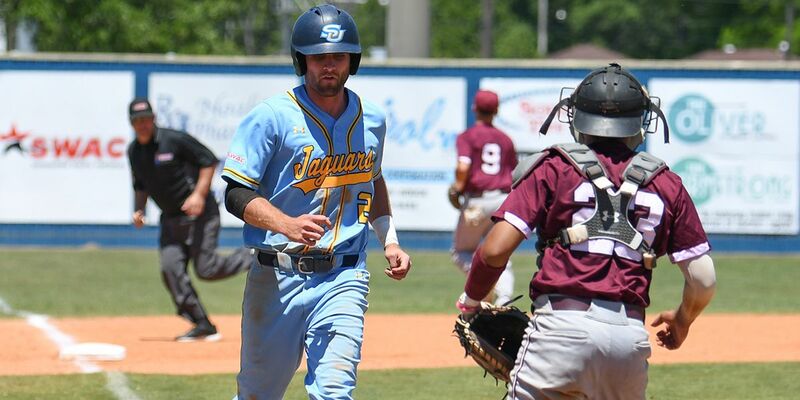 Sunseri owns a 1.041 slugging percentage. Junior Maribeth Gorsuch leads the Tigers in the circle with the lowest ERA for the Tigers at 1.34. Gorsuch is 7-0 with four shutouts on the year. Shelby Wickersham is close on her tail with a 1.39 ERA and has team-high eight wins to go along with three shutouts. 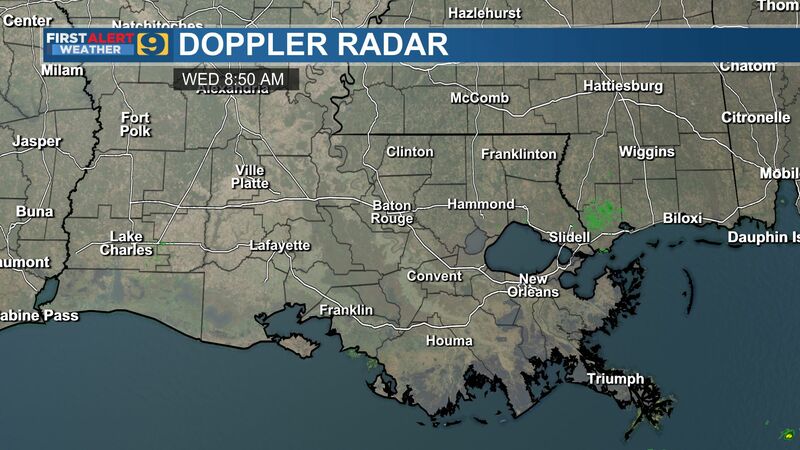 Sunseri is 6-4 on the year with four shutouts. “Well they’re one of the best offenses in the conference without question, year in year out they are. We saw Amanda Lorenz (Florida), one of the best hitters in the country, but they have probably the best power hitter in the conference with DiCarlo. We will have our work cut out for us just like every weekend in the SEC,” head coach Beth Torina said. Georgia is currently 19-3 at home on the year. Alyssa DiCarlo leads the squad with a .439 average and a league-leading 16 home runs. She has 38 RBI on the year and 95 total bases. As a team, they are hitting .324 with 46 home runs and a total of 106 extra-base hits. In the circle, the Bulldogs are led by Lauren Mathis. She is currently 5-1 on the year with a 0.95 ERA. The Bulldogs have used most of their staff this season with Alley Cutting leading the way in wins with seven. Mary Wilson Avant leads the team in strikeouts with 57 in 52.1 innings of work. For additional LSU vs Georgia information click here. 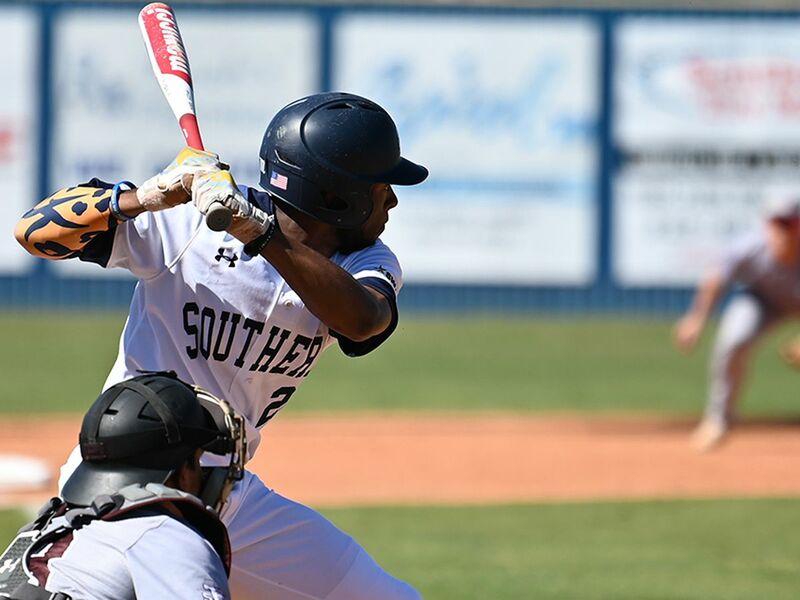 Southern took the weekend series over Texas Southern with a convincing win in the third game Sunday at Lee-Hines Field. 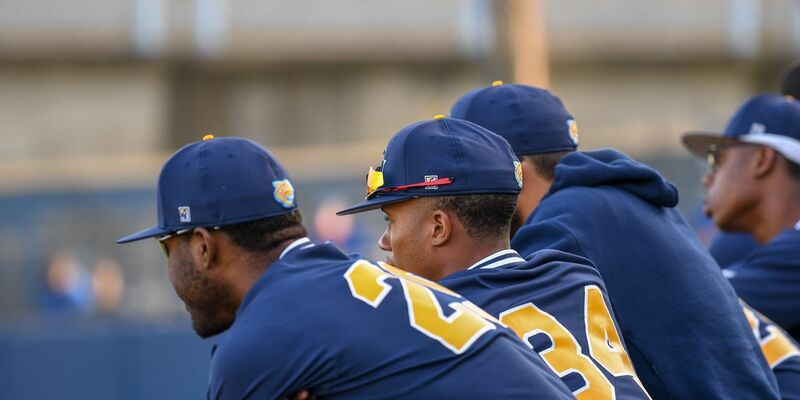 After claiming victory in the first game, Southern dropped the second game of a doubleheader to Texas Southern Saturday night at Lee-Hines Field.